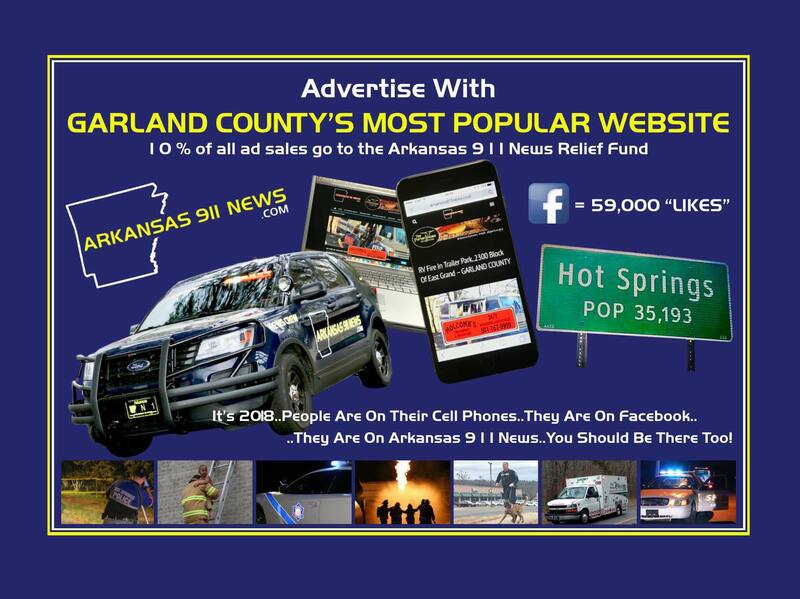 Arkansas 911 News is Arkansas’ first and only digital publication dedicated to reporting the contributions and heroics of our Arkansas’ first responders. It is our mission to tell their story in every news report, and provide readers with an in-depth understanding of the first responder experience. 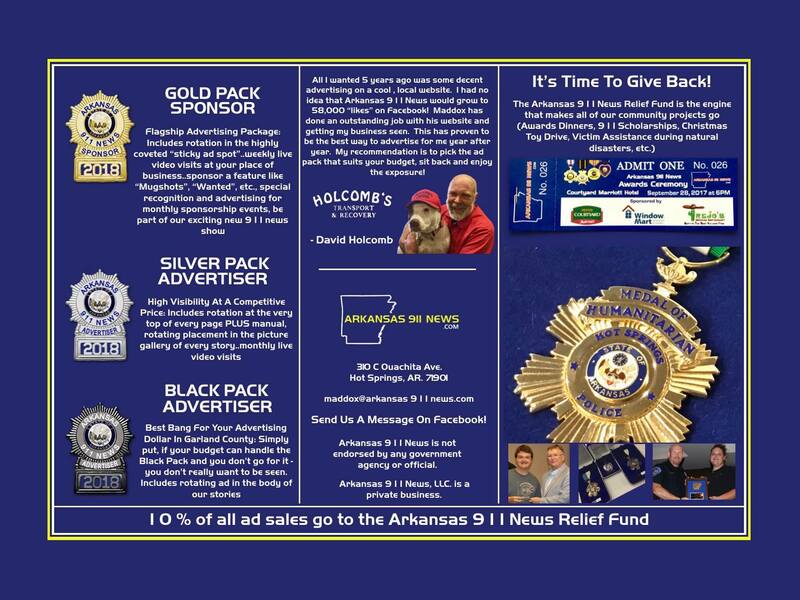 With real-time news coverage, compelling editorial, and brilliant photography & video, Arkansas 911 News hopes to bridge the gap between first responders and the communities they serve.